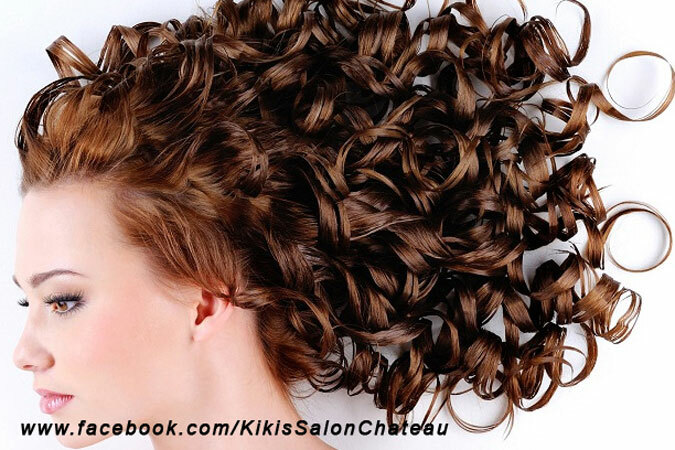 Kiki's Salon Chateau is a full-service beauty salon dedicated to consistently providing high customer satisfaction by rendering best excellent service, quality products, and furnishing an enjoyable atmosphere. We Love our new sign! 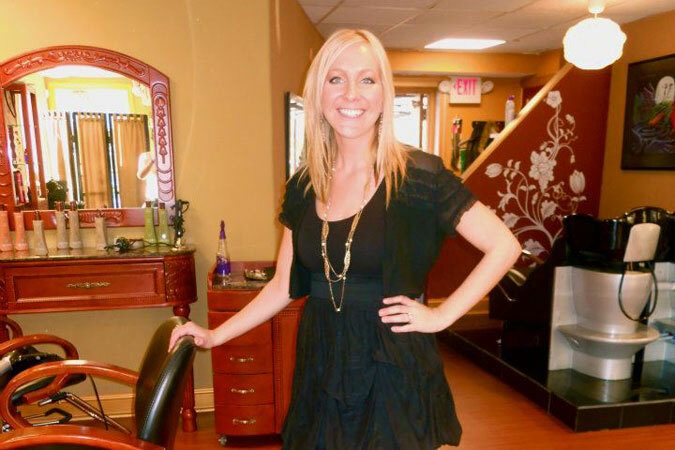 Kiki’s is a Women-Owned Small Business. 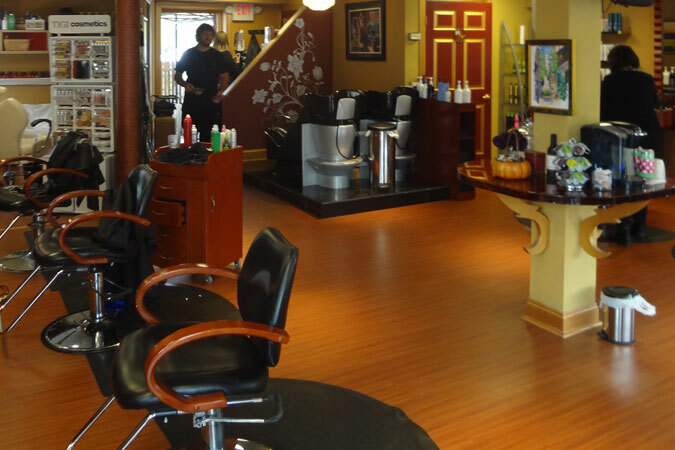 Kiki's Salon Chateau providing the best salon services in Exton,West Chester, Downingtown, Chester Springs, West Chester, Malvern and all of Chester county, PA.
We are classified as a beauty salon, hair salon, nail salon, bridal salon, wedding services, and day spa. Kiki’s recent Curl Controller procedure utilizes Brazilian and Keratin hair straightening treatment for the best salon hair smoothing treatments to reduce frizz while refining and controlling natural texture. We now have installed a new HEPA fume filter system, which is OSHA cleaned and the best Brazilian and Keratin fume flittering system. 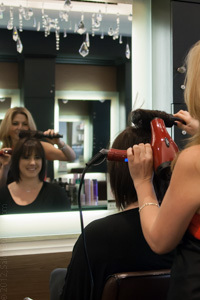 With Make Me Up Pretty and Kiki's Salon, our expert styling team provides the most up-to-date as well as classic fashions in bridal hairstyles and makeup applications for all wedding occasions. 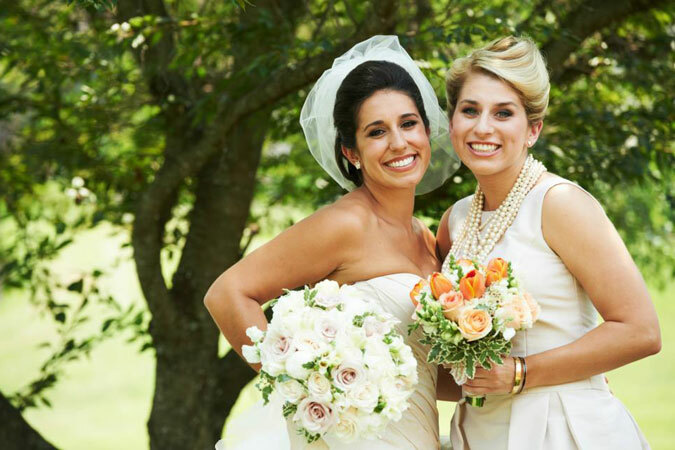 If you are here for wedding services please check out Kiki's Bridal website for the best bridal salon in Exton, and Chester County. Plenty of Parking in addition to Expedient Location. 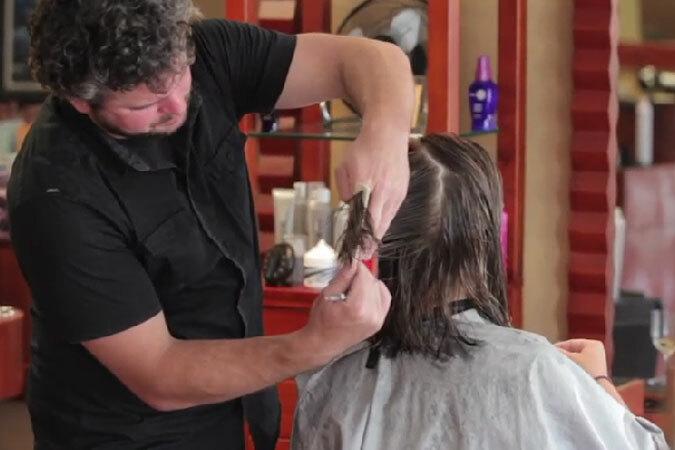 We will honor any other salons special or promotions 100% satisfaction guarantee!! 20% For New Clients for Facebook Like's!! 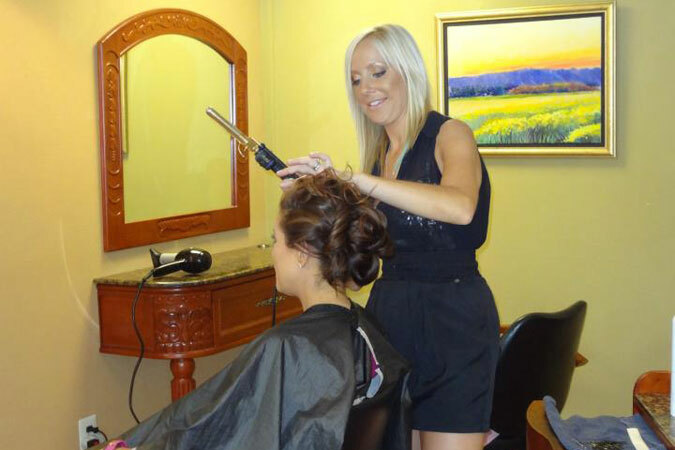 Kiki’s Bridal is an outstanding Wedding Services salon that prepares individuals for decent and presentable appearances in wedding events. 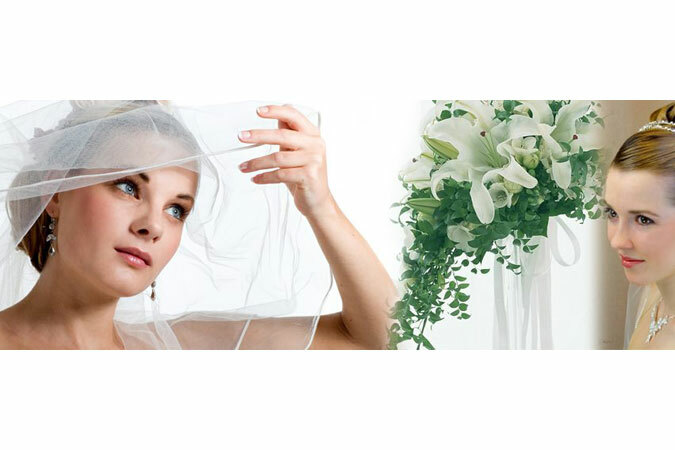 The salon provides the best cutting edge wedding packages for the bridal parties and this has always placed it at the top of other salons in the industry within the Philadelphia area. 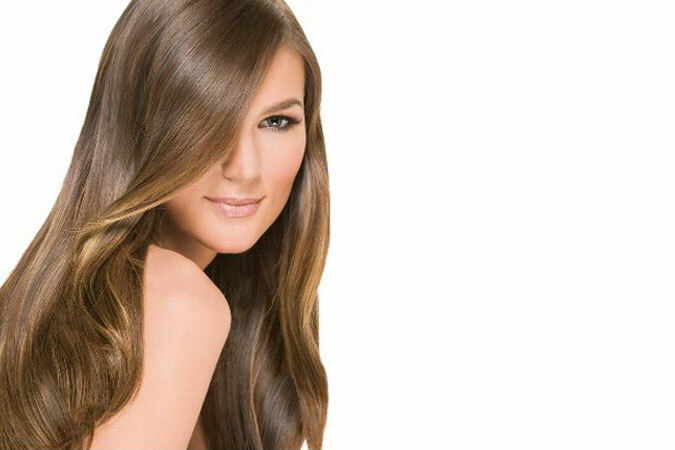 Check out our BLOG for useful beauty tips.